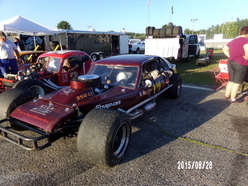 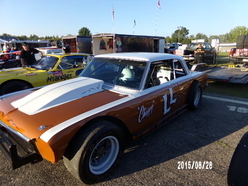 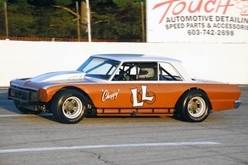 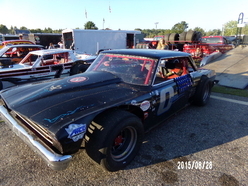 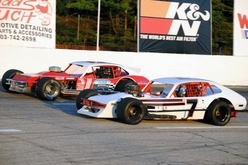 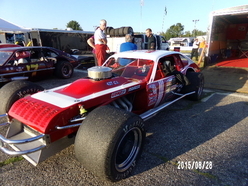 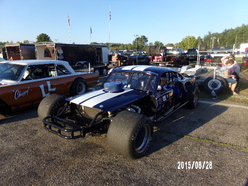 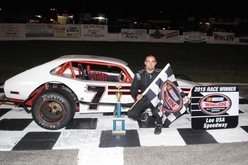 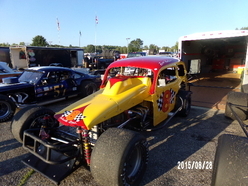 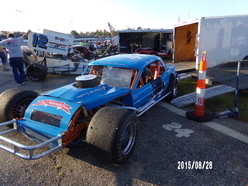 On August 28th Senior Tour made their second appearance at Lee USA Speedway for the 2015 season. 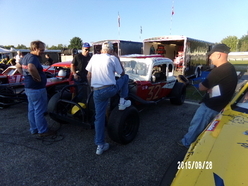 It was great to see so many STAR members in attendance. 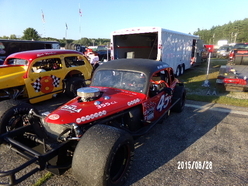 Cars came from all over New England to fill the pit area of Lee with some of the most beautiful restored vintage race cars. 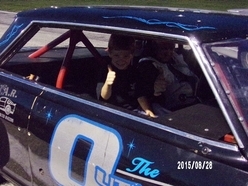 This was a special night as it was “Back to School and Rides for Kids” night. 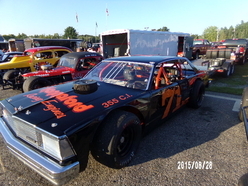 Star’s evening would bring the tour 2 heats and 2 features. 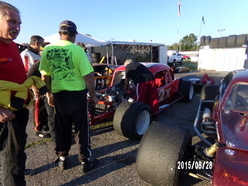 It was the sportsmen to hit the track first for their heat race. 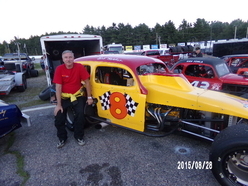 It was Robert Harless from NY in the #8 Sedan to take down the first checkered for the tour and the heat win for the Sportsmen division. 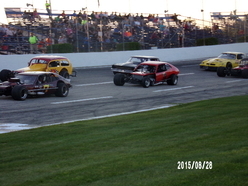 The modifieds were lined up next for their heat race. 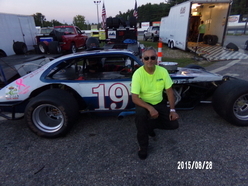 When the green came down it was Charlie Wilcox from Ct in the #19 Pinto to shoot out and take the lead on the pack. 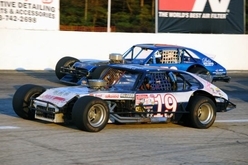 When the checkered came down it was on Wilcox in the #19 to take the second victory for the evening. 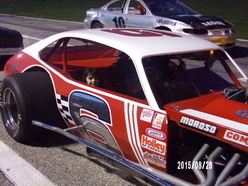 Then it was “Rides for Kids” time. 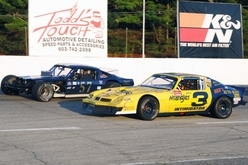 It was nice to see so many STAR cars join in on the fun and join all the other divisions of Lee to give these kids a spin around the track. 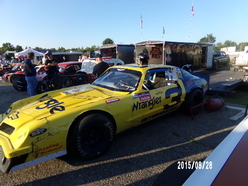 STAR would like to thank all the cars that participated in the “Rides for Kids”. 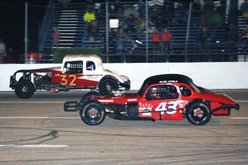 At feature time it was the Sportsmen to hit the asphalt for their feature race first. 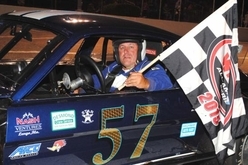 It was John Mulcahy from Ma in his #57 Mustang to take the checkered first. 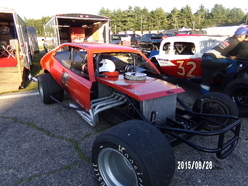 Richard Eastman from Ma in his #0 Pinto took a very close second and to round out the pack with a third was Wade Worster from Me in his #32 coupe. 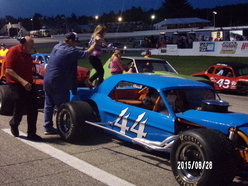 Mulcahy was brought trackside for an out of car interview and awarded a trophy. 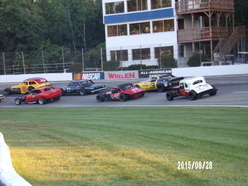 The modifieds were staged and ready for their feature. 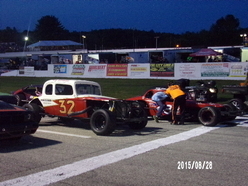 When the green came down it was off to racing. 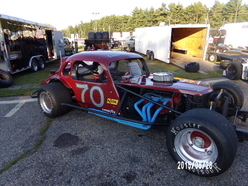 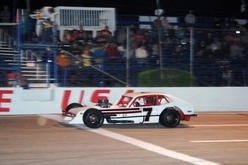 The pack ran tight lap after lap until the checkered came down on Brian Robie from NH in his #7 Pinto. 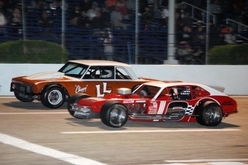 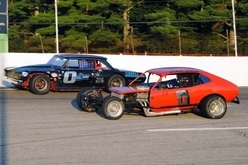 Scott Poirier from Ct in his #73 Pinto and Bobby Turner from Me in his #7 Pinto battled for second place. 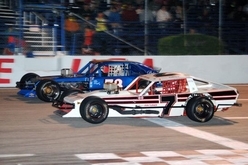 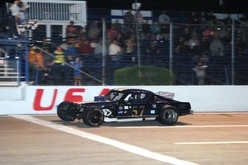 It was Poirier to take the checkered first with Turner finishing off the pack with a third. 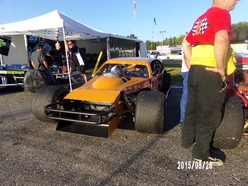 Robie was brought trackside for an out of car interview and awarded a trophy. 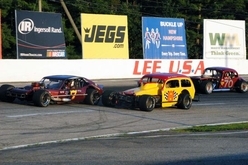 STAR would like to thank Lee USA Speedway and their entire staff for all their hospitality and a “Great Night of Racing”!